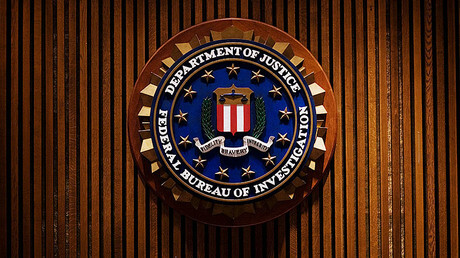 The San Francisco Police Department is suspending cooperation with the FBI’s Joint Terrorism Task Forces, or JTTFs, that have been accused by civil liberties activists of specifically targeting Arabs and Muslims, and violating their First Amendment rights. The Council on American-Islamic Relations (CAIR) welcomed the move, which comes amid mounting concerns that law enforcers could be used to spy on Muslims and critics of the Trump administration. “Ending SF's relationship with the JTTF is instrumental in fighting against the targeting of Arabs and Muslims through local and federal law enforcement, particularly in this moment,” Arab Resource and Organizing Center (AROC) Executive Director Lara Kiswani said in a statement. “Joint Terrorism Task Forces have had a chilling effect on the First Amendment rights of Arab and Muslim communities throughout the country,” President of the San Francisco chapter of the National Lawyers Guild Nina Farnia added. 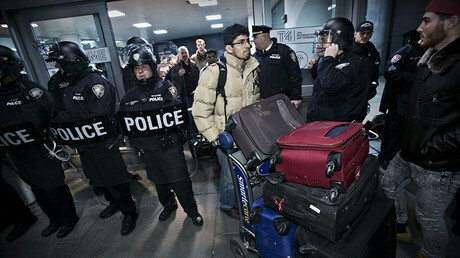 “The Task Forces have led raids of activists’ homes and offices for merely engaging in the right to dissent. In the face of ever-increasing repression by the federal government, we applaud local agencies’ decision to suspend participation in the JTTF,” she stressed. Last week, President Donald Trump caused an uproar when he signed an executive order banning citizens of Syria, Iraq, Sudan, Libya, Somalia, Yemen and Iran from entering the US for 90 days. Rejecting the ‘Muslim ban’ allegations, Trump said it will only be in place until new security policies are implemented. “Donald Trump made very clear that he was going to be targeting Muslims and he wants mass Muslim surveillance and part of the work done with the JTTF could feed into this horrible Muslim registry, they're talking about,” retired attorney John Crew told KGO. “The policies of the FBI even before Donald Trump came in, were unbelievably broad,” he added. “What it does is lower the standards by which our government can come after us,” Zahara Billo of the Council on American-Islamic Relations told the broadcaster. The official reason given by the police for suspending JTTF cooperation is that their agreement with the FBI was reaching its 10th year, and would now have to be approved by the Board of Supervisors under the city’s charter, SFGate reports. Branded as America’s “frontline on terrorism,” the JTTFs currently include some 4,000 members nationwide—over four times the pre-9/11 total. The JTTFs are “small cells of highly-trained, locally-based, passionately-committed investigators, analysts, linguists, SWAT experts, and other specialists from dozens of US law enforcement and intelligence agencies,” according to the Department of Homeland Security’s website. 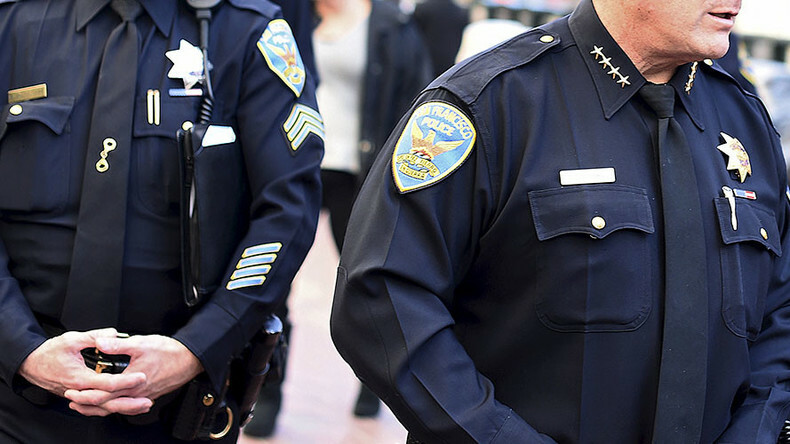 Last month civil rights advocates called for tighter oversight of the San Francisco Police Department’s collaboration with FBI counterterrorism agents under Trump. “Under the new administration, there are a lot of unknowns and in particular, a lot of threats toward communities that have historically been surveilled by organizations like the FBI’s Joint Terrorism Task Force,” attorney for CAIR Brittney Rezaei told SFGate.